Easy ways to measure & reduce your EMF exposure! esi 24 EMF monitor measuring microwaves - RF radiation levels from cell phone tower. Measuring microwaves & RF radiation has never been this easy! The German built esi 24 EMF detector has fast become a favorite for easy and reliable assessment of individual EMF and electromagnetic radiation exposure, for living spaces and office environments alike. Learn more about the esi 24 EMF detector! Buy the amazingly easy-to-use esi 24 emf detector now! BlocSockTM, the amazing cell phone pouch - reduces radiation from your phone by 96%! Buy a BlocSock cell phone pouch now and minimize your exposure to electromagnetic radiation from your cell phone! Make your cell phone a super-low SAR phone now! BlocSock - electromagnetic radiation protection made easy! What to keep in mind when installing RF shielding! Read about EMF and the boiling frog syndrome! BlocSockTM phone pouch reduces electromagnetic radiation from your cell phone by 96%! Buy a BlocSock cell phone pouch now and make your cell phone a super-low SAR phone! 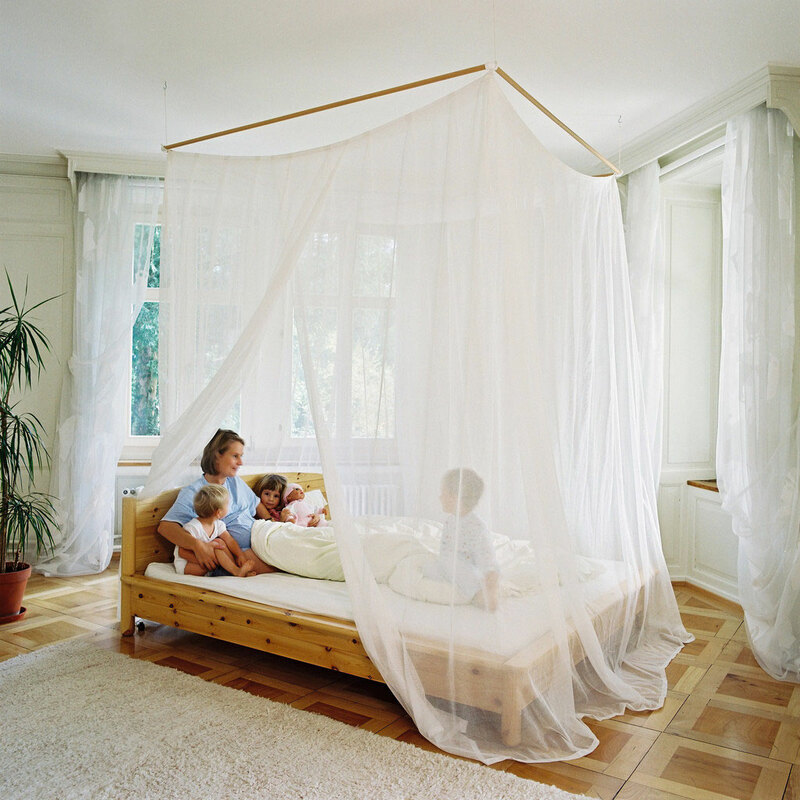 Want a healthy bedroom environment? Choose electromagnetic radiation protection with Swiss Shield® EMF shielding fabrics! Rejuvenating sleep and relaxation depend on a healthy, peaceful bedroom environment. Reduce today's ubiquitous electromagnetic radiation from WiFi access points, cordless phones, cellphone towers and much more and experience a truly peaceful bedroom environment. Buy Swiss Shield shielding fabrics here! Need ideas and materials for your science project? Click here for educational kits on EMF! 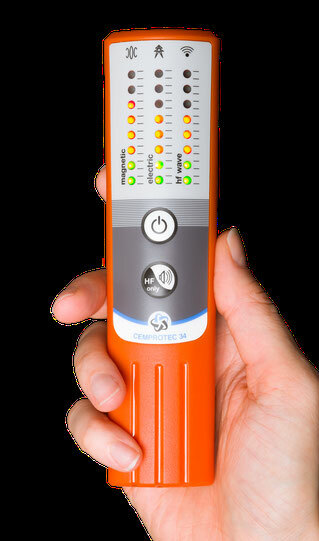 Click here for electromagnetic radiation meters! 3. Science: electromagnetic radiation has been in the news concerning various possible health effects. Microwave radiation emitted from cell phones has been pronounced a possible carcinogen by the WHO. Learn more about EMF and electromagnetic radiation on the science page. Legal Disclaimer: The information on this website is supplied to you free of charge. All the information presented on this website has been reviewed by us with the utmost care. However, information on the subject of electromagnetic radiation is sometimes controversial. This applies in part for the technical information given, and even more so for information on electromagnetic radiation and possible effects on human health and well-being. No responsibility will be taken should some of the information provided on these pages prove to be erroneous now or at a later date.